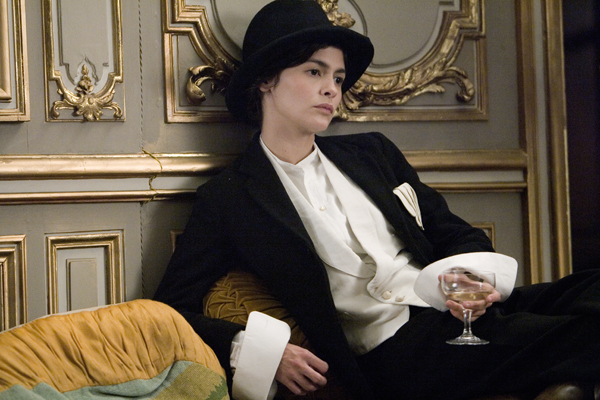 Timeless, icon of fashion, ahead of her time, these are all used to describe Coco Chanel. 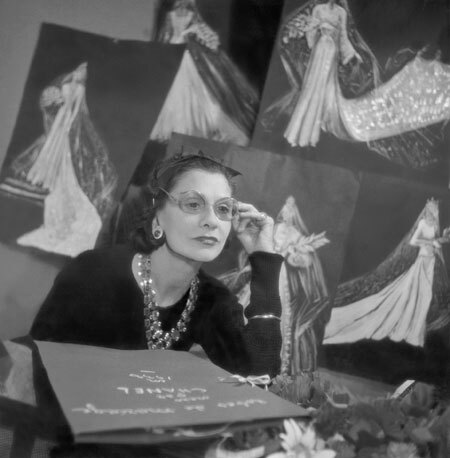 I had the great pleasure of viewing the movie Coco Avant Chanel (Coco Before Chanel in English) last night and fell in love all over again with the designer. The story of how she became this long-lasting legacy in fashion is not without hardship, but she rises above it so elegantly and thus begins her adventure into what becomes the Chanel brand which still stands for simple sophistication. Below I share with you some of my favorite images from the film and of the real Coco herself. Enjoy. My favorite from the movie...I love this outfit! Ever since I can remember, fashion has been a huge part of my life. I remember looking through my mother’s magazines and then turning 13 and getting my very first teen fashion magazine in the mail. It has been a passion in the making all my life. As a little girl I always drew fancy ball gowns and gave them new and exciting colors and textures because I had a knack for the beautiful things in life. So, in short, this newly revamped blog is a journal or rather “pin board” of sorts to share my favorite new and vintage pieces by my favorite designers and by up and coming designers the world over. I hope you enjoy them as well! What am I loving this season? Why, Whites & Browns of course!